This September, the African Journal of Reproductive Health launched a special edition on the implications of the Sustainable Development Goals (SDGs) for Africa’s development. Despite notable achievements, sub-Saharan Africa did not meet many of the preceding Millennium Development Goals (MDGs). And as of 2015, more than half of maternal deaths worldwide occur in sub-Saharan Africa. To meet the SDG targets related to maternal newborn health, namely SDG 3 (“ensure healthy lives and promote well-being for all at all ages”) and SDG 5 (“achieve gender equality and empower all women and girls”), the global community must remain vigilant in its efforts, especially in high-burden settings. 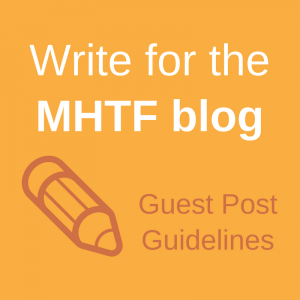 The special edition provides a platform for commentary, original research and review articles on Africa’s transition from MDGs to SDGs in the context of sexual, reproductive and maternal health. Changing patterns of unmet needs for family planning among women of reproductive age in Nigeria | Bamgboye E. A, Ajayi I. Though the special edition covers a wide range of topics, the authors converge on a call to increase reliable, disaggregated data, expand access to family planning and lifesaving medicines and address the root causes of preventable maternal deaths in order for Africa to meet the ambitious SDG targets. 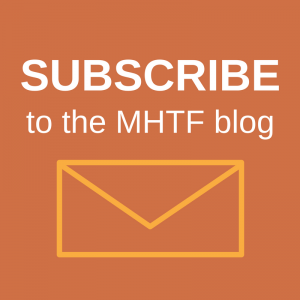 Receive the newest interviews in the Global Leaders in Maternal and Newborn Health Series delivered to your inbox by subscribing to the MHTF Blog.